The top 5 selectors allow you to stream data from your tablet or phone to the 'bit. So for example you can send tablet orientation (Quaternion) or GPS location to the 'bit. Turn on one, all five or none. The control pad interface gives you 8 buttons that you can press - each press and release will send a signal to the microbit. 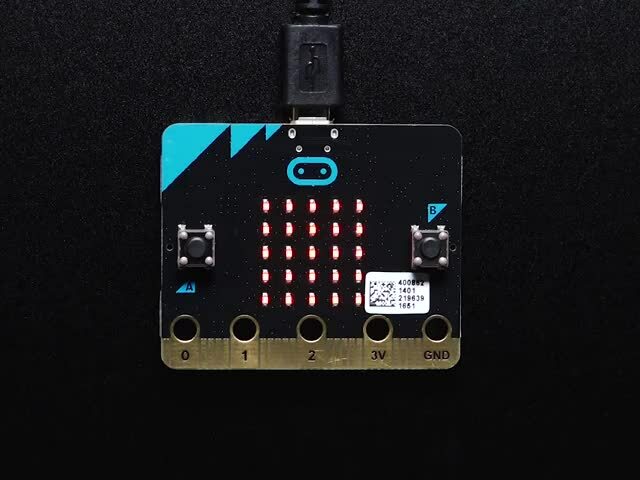 If the microbit sends any data back to the device, it will appear in the text bar above. You can look at the serial monitor to see the messages as they are received. This guide was first published on Sep 27, 2017. It was last updated on Sep 27, 2017. This page (Bluetooth Controller) was last updated on Apr 18, 2019. The first step in getting familiar with this fun little board. Remotely control a Crickit and micro:bit robot with a second micro:bit! 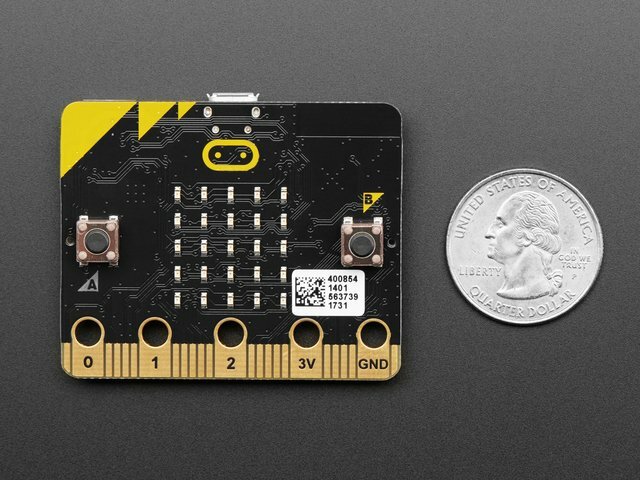 Learn how to use the micro:bit's built-in accelerometer and magnetometer.